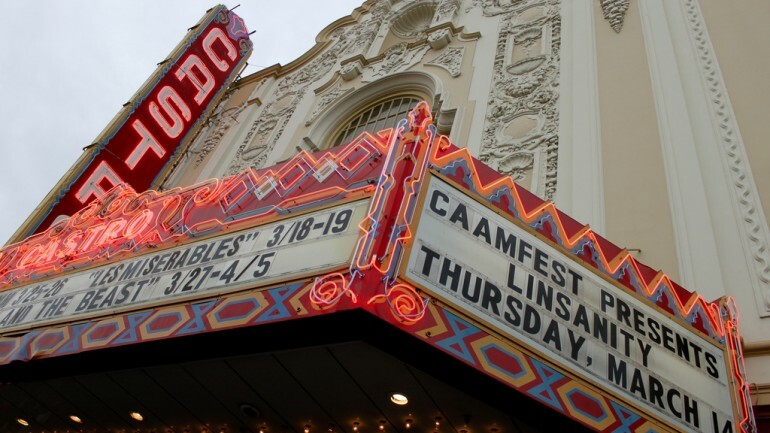 Whether it’s getting Mochi in Japantown or perusing art in Oakland, here’s your guide to planning your CAAMFest journey. Click on your desired location to view the full itinerary of each neighborhood. View events and screenings at the Pacific Film Archive. 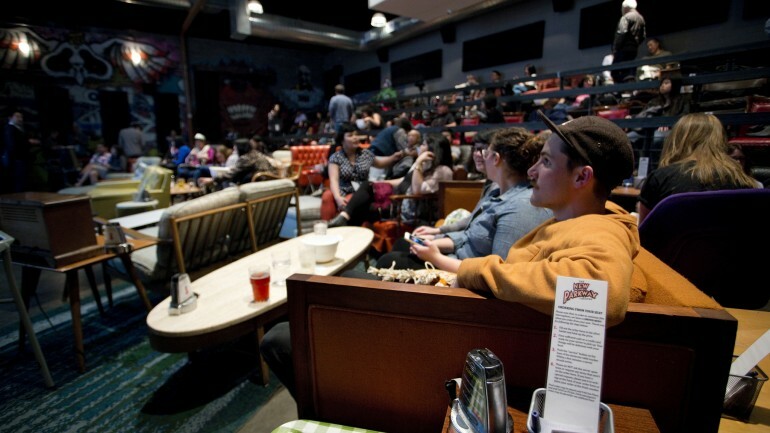 View events and screenings at OMCA, The New Parkway Theater. View events and screenings at the Castro Theatre. 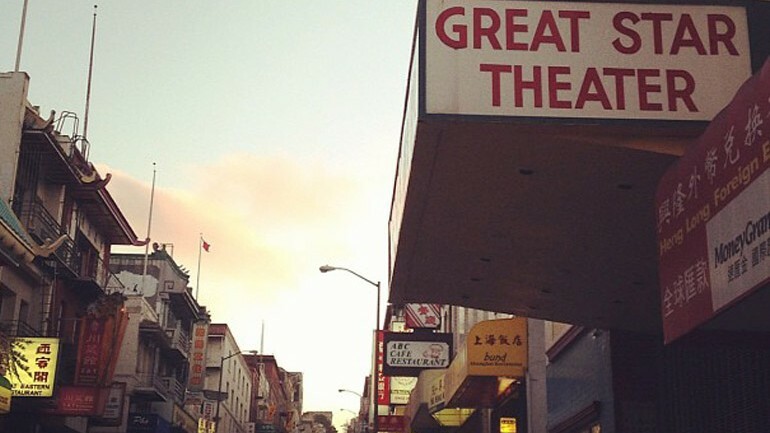 View events and screenings at the historic Great Star Theater. 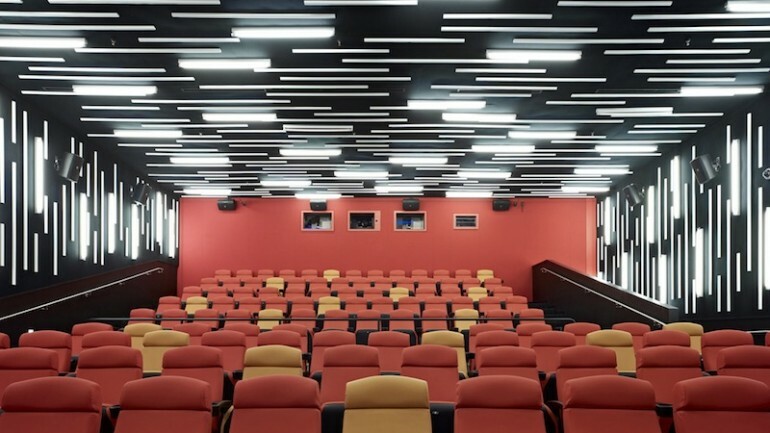 View events and screenings at the Sundance Kabuki Cinemas and New People Cinema.